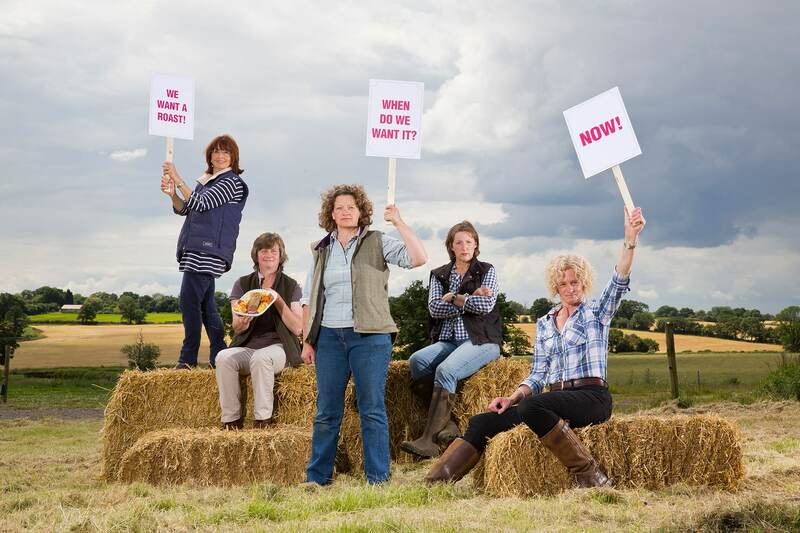 Ladies In Beef | Female beef farmers who care passionately about British beef. Great British Beef Week 2019 will return early, this year from 1 to 7 April, to champion quality home-produced beef as part of a balanced, healthy global-diet. 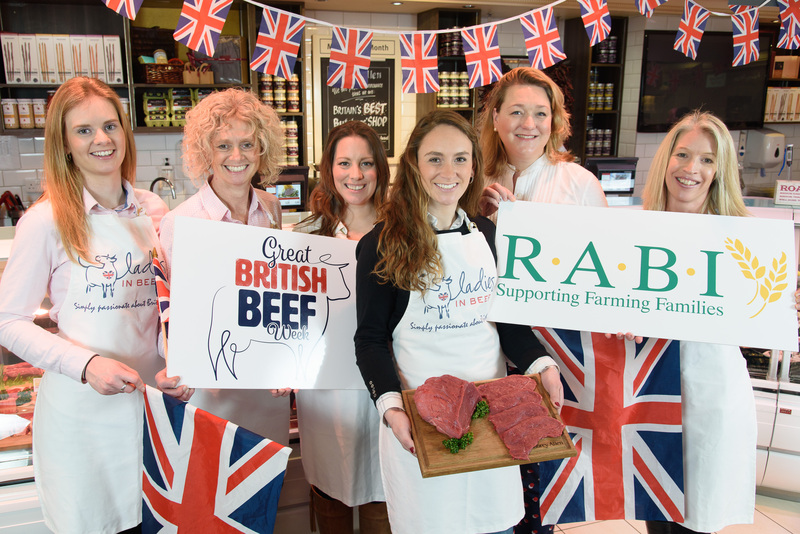 In its ninth year and at such a significant time for world trade of British beef, Ladies in Beef is calling for farmers, producers and beef lovers to join the celebration and help increase the global love for quality British beef. 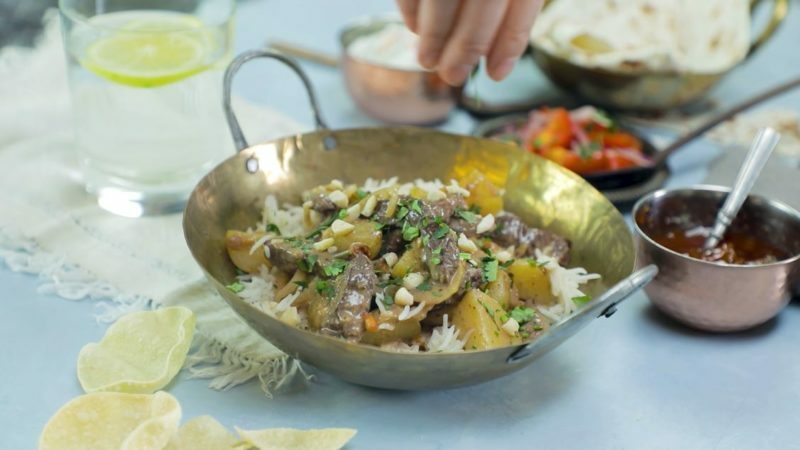 The week’s key themes will celebrate that beef forms part of the most popular dishes loved around the world and at home. It will also help educate consumers about the environmental and nutritional benefits of beef as part of their diet. 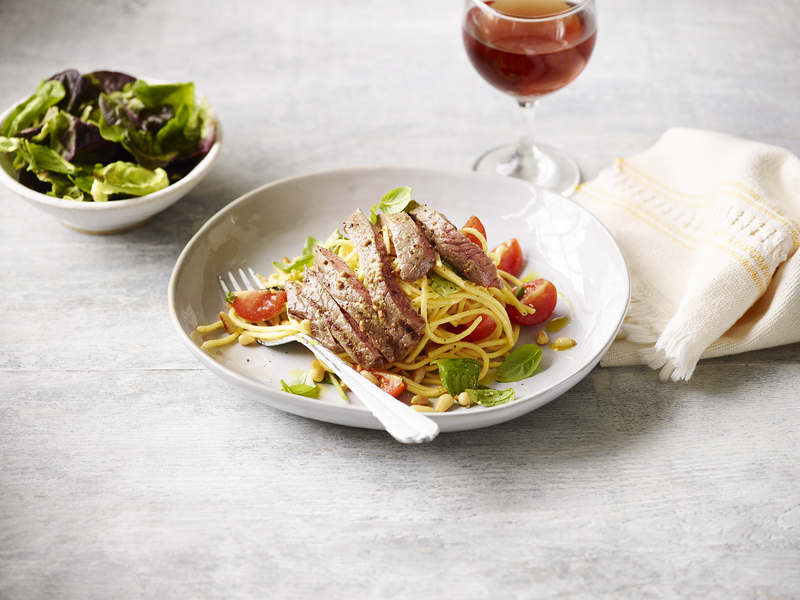 During the week, Red Tractor assured thin cut beefsteaks will be promoted using new international themed recipes to encourage shoppers to try a beef-based dish. Events during the week will also raise money for farming charity, RABI. Jilly Greed who farms 200 suckler beef cows and youngstock on Devonshire water meadows, explained: “This year, we’ll be championing that British beef is a very important part of the global diet, because of its quality, its nutritional and environmental health benefits. “And at home, our multinational community has shared with us some of the most popular beef dishes we love in Britain today. With multicultural influences making an Italian lasagne, a spaghetti Bolognese, a French beef bourguignon or a Hungarian goulash, a staple part of our menu. From further afield, Asia has given us the beef Massaman or Madras, and we can’t forget the classic US beef burger. 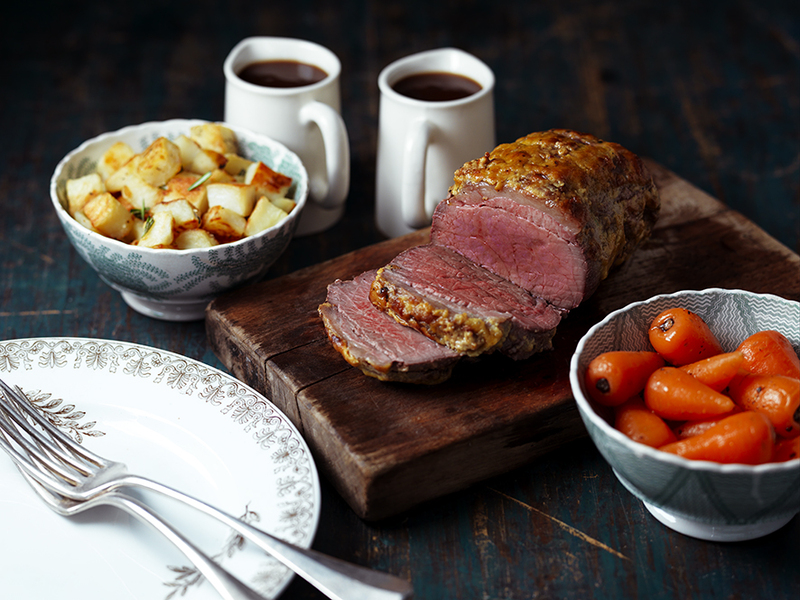 The beef in those meals can include British beef whether eaten at home or abroad. “We’d also like shoppers to know that British-farmed beef is good for the environment, with almost half (47%)* of the UK’s many breeds of cattle managed on our mountains, moorlands, marshlands and wetland meadows. This grassland increases the absorption of carbon from the atmosphere and has been grazed for thousands of years here, because livestock farming is an established part of our history. More news stories and information will be released in the weeks leading up to Great British Beef Week 2019, which is supported by the NFU and will use #GBBW for social media posts. If you would like to get involved with GBBW you can download a range of assets for your social channels here. Here is NFU President and LiB’s cofounder, Minette Batters, explaining why you should join in and share your support! to increase consumer support for the British beef industry through all outlets. 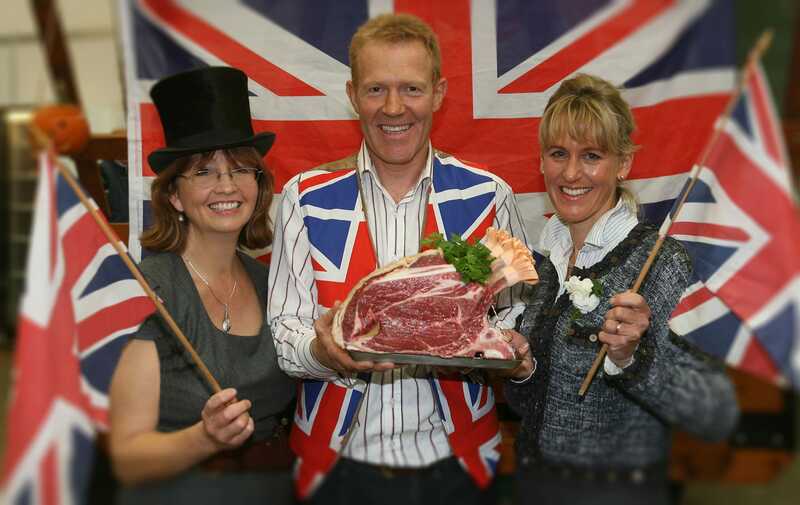 to own and promote Great British Beef Week each year. Ladies in Beef will do this by working with supply chain partners to identify PR opportunities to tell the story of farm assured British beef to consumers, covering a range of topics from nutrition and recipe versatility through to sustainability. We all want quality food that’s affordable and safe to eat, which is why Ladies in Beef support the Red Tractor. The Red Tractor is an independent mark of quality that guarantees the food we’re buying comes from farms and food companies that meet high standards of food safety and hygiene, animal welfare and environmental protection. Great British Beef Week is a national celebration of our fantastic home produced beef - designed to tantalise the taste buds and put some sizzle in our succulent steaks, Sunday roasts, cottage pies, and stir fries! 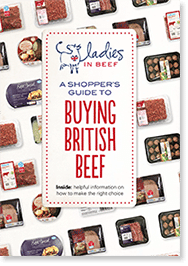 We established Ladies in Beef to tell the story of British Red Tractor beef. As a mother and a consumer myself, I really value British beef as part of a healthy, nutritious, balanced diet, and appreciate the vital role livestock production plays in the management of our beautiful countryside. It's these messages that I want to communicate to other people. I wholeheartedly applaud the work Ladies in Beef are doing to raise public awareness of the true meaning of the Red Tractor logo. They have a real passion for the British beef industry, one that I share, and I’m sure they will be very successful in creating and promoting the positive image the industry quite rightly deserves.